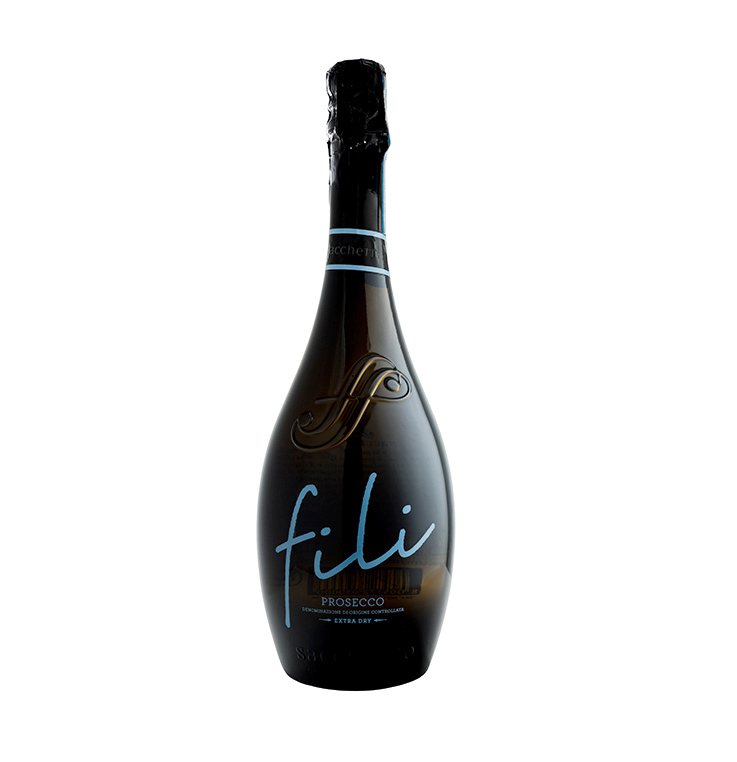 * Serve chilled as an aperitif or with fish dishes. Great for enjoying throughout the meal. The award winning Cantina Sacchetto was founded in 1920 and today is run by Filiberto Sacchetto, his son Paolo and daughter Beatrice who oversee all aspects of the winemaking process and aim to produce the best possible examples of wines for which the region is famous. The winery is in Trebaseleghe where the three provinces of Treviso, Padua and Venice converge. 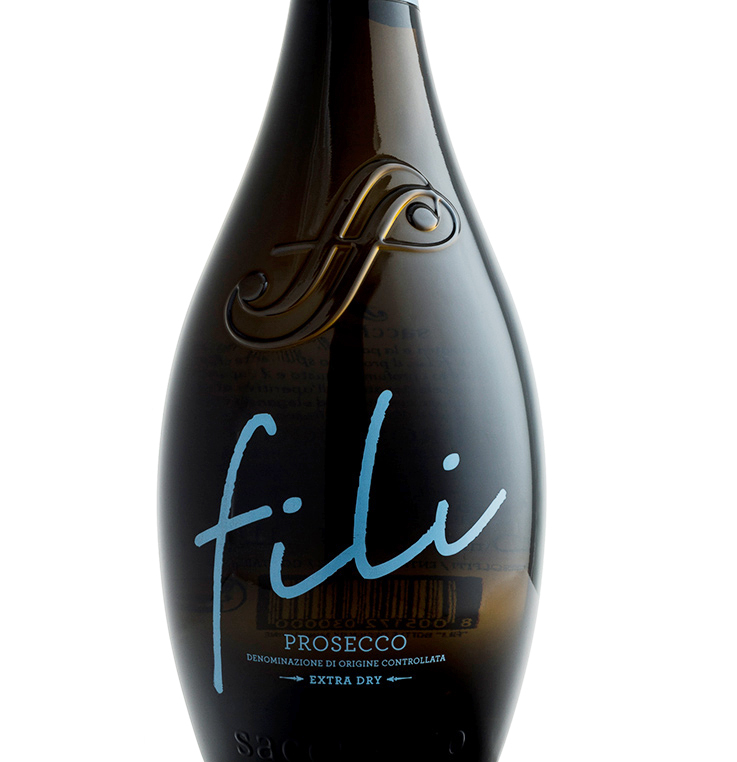 This sparkling wine has delicately fine bubbles that disperse an elegant floral and fruity bouquet, with a fresh fruity taste and hints of citrus on the clean, fresh finish. See this great write up in the Independent Wine Review.